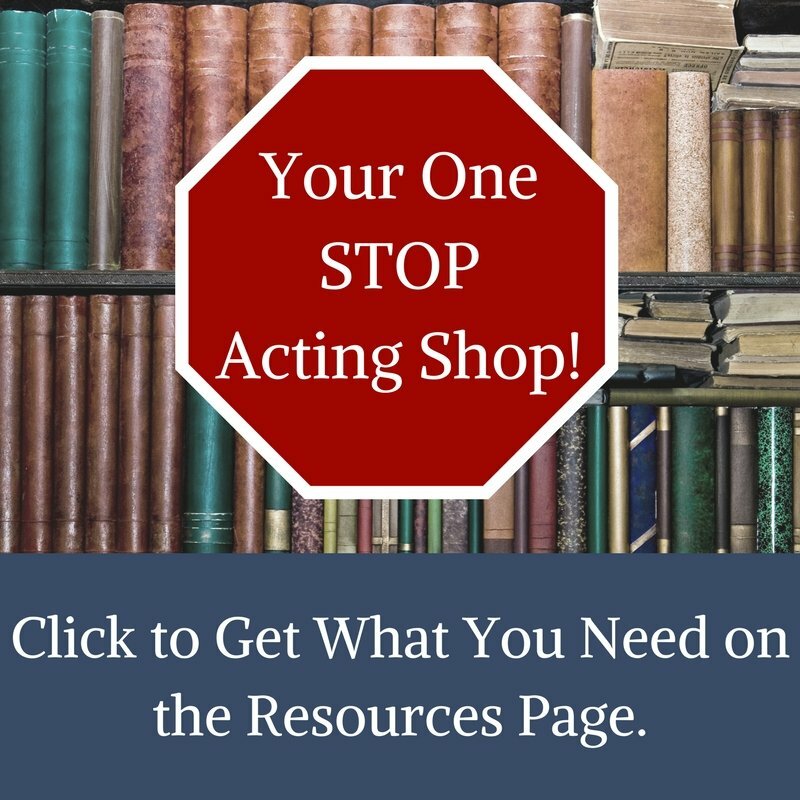 You can do a Google search for “the best acting class in Los Angeles” or “the best acting class in New York.” In fact, you could do that same search for any city in the country and you will probably get 100’s of results with 100’s of different answers. That’s to be expected because each instructor has their own approach to acting training and each actor has their own perspective on the craft. That is how it should be. Even if you’ve already gone to school for acting, you’ll find it best to take a class every so often to stay sharp or improve certain skills, commercial, improv, or voice over for example. I was once told, while in grad school, not to stop taking classes once I graduated. I couldn’t agree more. Like any professional, you should always be willing to invest in yourself and improve your skills over time. Oscar winner Sam Rockwell still sees his acting coach , Terry Knickerbocker, on a regular basis. So should you. 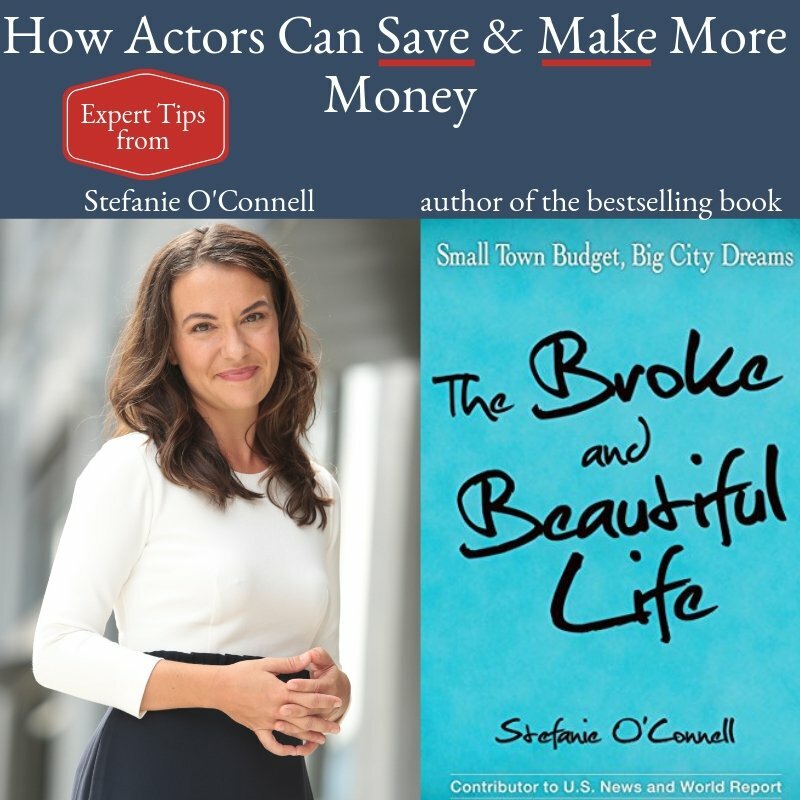 Now, the great thing is that while you can choose any in-person class you like, you can supplement that work while learning from the legendary actors of our time. 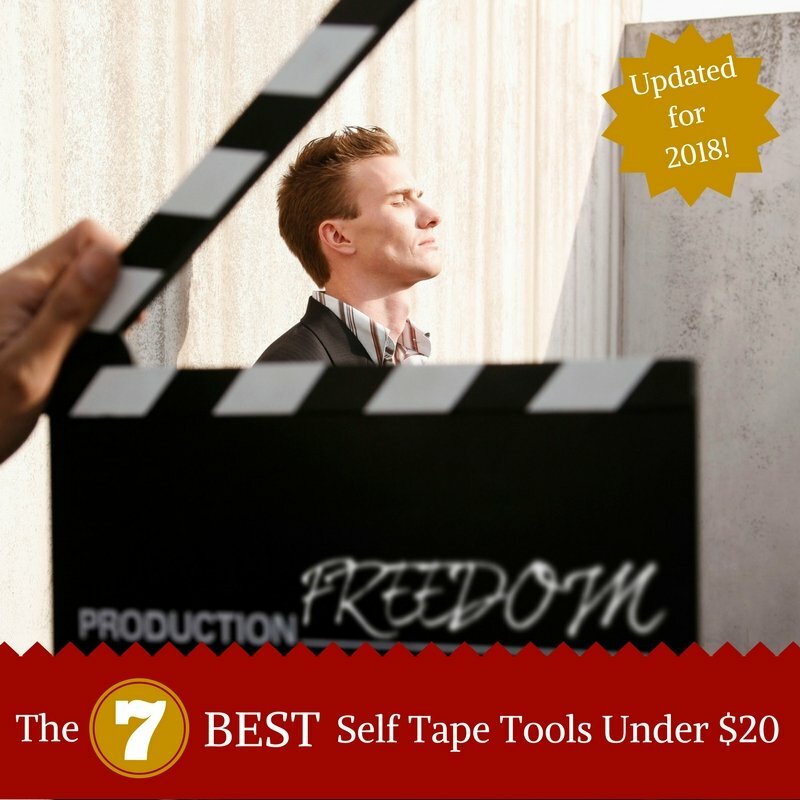 Similar to the old tapes of Sanford Meisner teaching students like Sally Fields, or Michael Kain’s famous “Acting for the Camera” series, we now have access to Samuel L. Jackson, Helen Mirren, Steve Martin, or Judd Apatow teaching YOU how to improve your listening, script analysis, scene work, character work, camera technique and more through high definition, incredible detailed videos that provide hours of some of the best acting training around. If these actors taught these classes in person, it would be virtually impossible to attend; but now you have access anytime, anywhere. In my opinion the acting community is better for it. 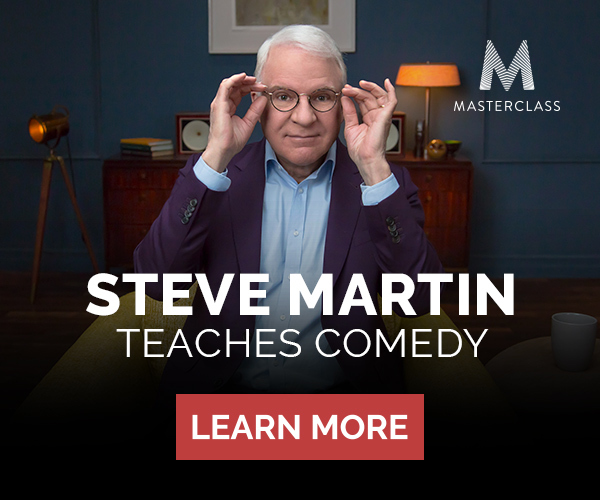 Masterclass is the online video course that will take you through 25 video lessons, discussion, and exercises taught by these titans of the screen. It doesn’t stop there, though. Just like a real class, you’ll have access to other students through a forum, have a workbook with all the lessons and supplemental materials, and even office hours where the instructor (Samuel, Helen, Steve) will critique select student work! Imagine what that type of access would cost in person! 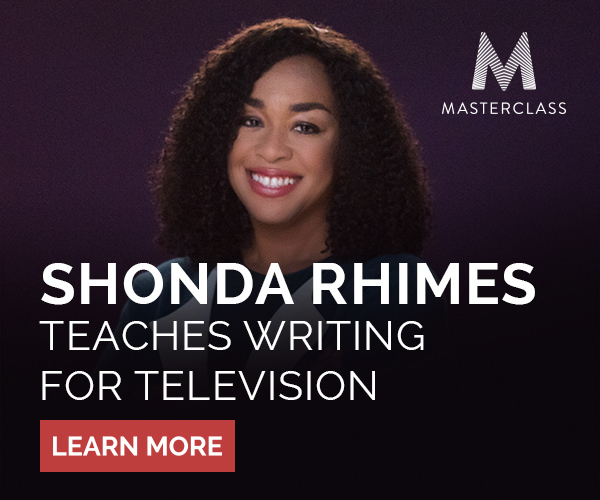 Masterclass makes these classes available for just $90 a piece. 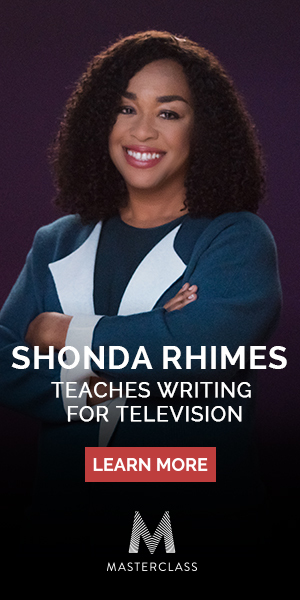 That’s a really incredible deal, but if you wanted to take more than one you could get the All Access Pass for $180 per year and take any of the classes from Filmmaking with Spike Lee, Martin Scorsese, Directing with Ron Howard, Singing with Christina Aguilera or Reba McEntire, Screenwriting with Aaron Sorkin or Shonda Rhimes, or Dramatic Writing with David Mamet. 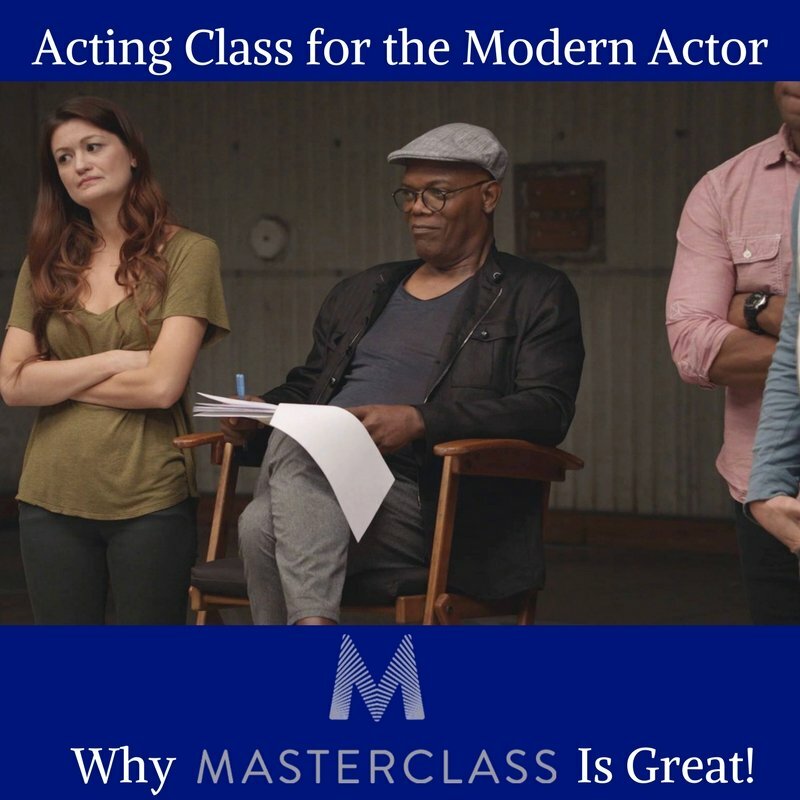 If you want access to one of these Masterclasses for free head on over to Patreon.com/ActorCEO and become a supporting member. 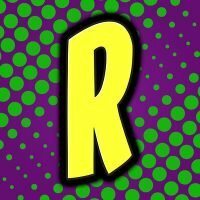 I’m running a special contest that will give one winner a subscription to Masterclass at no cost! Like this article? Then you should see this!